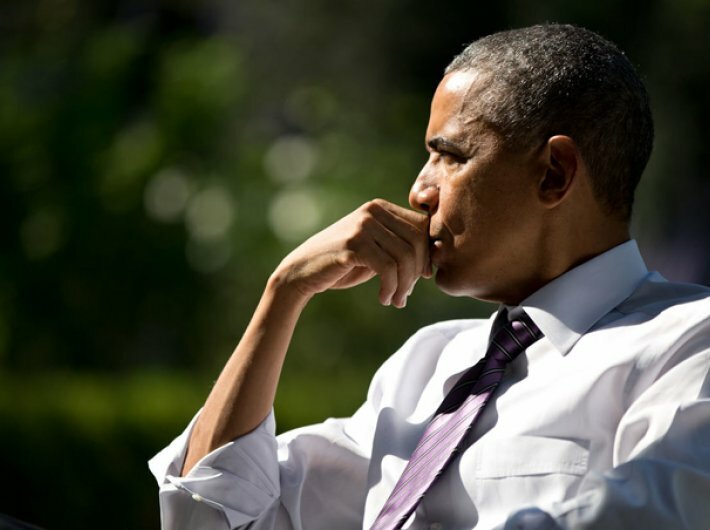 Late in his presidency, Barack Obama looks at the future and finds climate change as the most worrisome factor – and he is also worried about drought, famine and “displacement from the Indian subcontinent”. These remarks are part of the Atlantic magazine’s April cover story, The Obama doctrine, a long overview of the US foreign policy during his presidency. The comments come at a time when large parts of India have suffered drought. The president also mentions terrorism as a long-term problem “when combined with the problem of failed states”.